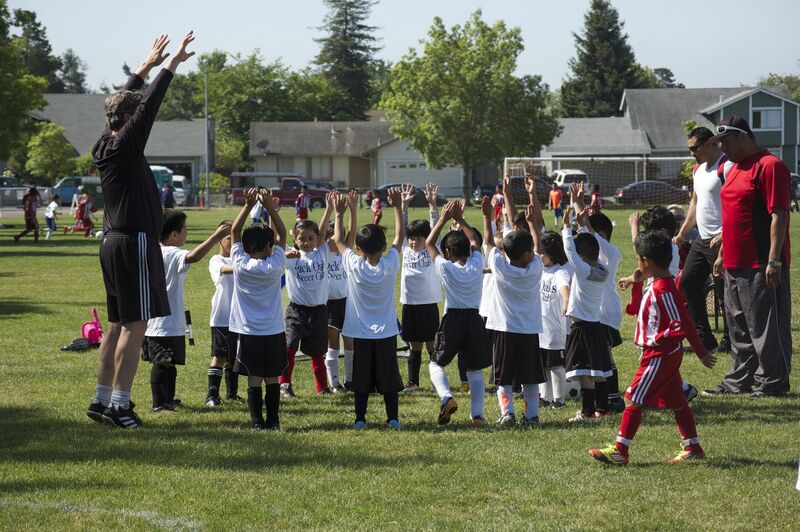 The Santa Rosa Black Oaks Youth Soccer Club holds tryouts regularly for boys and girls ages 5-18. Join our Email List to be alerted to upcoming tryouts. The Black Oaks is a competitive soccer club and we practice year-around, usually twice during the week with games on the weekend during regular seasons. In the winter we join indoor competitions and organize practices indoors and at other all-weather fields.. Beginning soccer players are encouraged to play one year of recreational soccer before trying out. The Academy is open to all skill levels, particularly those who have never played before or those who would like to improve. We strive to treat our players like young men and women, with respect, discipline and responsibility. Kids and their parents appreciate the pride and character it builds within them. For Beginners we provide drills that are fun and help develop basic skills. For advanced players we create game situations with tips and tricks that we have learned. Our Coaching staff is made up of experienced soccer players and coaches from our community, including parents and volunteers. The academy is great for dads and moms who want to be closely involved in their sons’ activities. Over time we have developed the experience in motivating our young men to achieve beyond their potential and thank you for placing your trust in us. Players must bring a parent or guardian, soccer shoes, soccer socks, shin guards, and water. Our main field is Jennings Park off West College Avenue behind G&G Market in Santa Rosa, California. Teams – The Black Oaks is inviting independent teams to join. 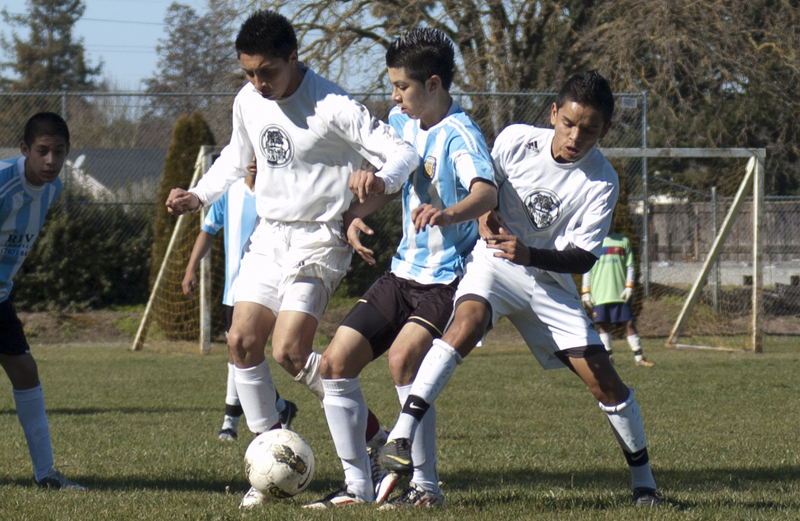 Our mission is to create more opportunities for young people to participate in competitive soccer. Contact our coaching staff if you have questions about joining the Black Oaks. Registration Form – Click Here to download the US Club Soccer Application used for player registration. Bring this if you plan on trying out or signing up to play. Along with this form, you are required to submit a photocopy of the player’s birth certificate. Age Levels – Use the US Club table below to determine the age of your child. Hi. I’m interested in enrolling my 6yr old son. Can you please send me or call me in regards to registration. Thank you. Thanks for writing. We do academy for younger players and form teams from those players. I’m pretty sure they practice Monday and Wednesday at Jennings Park in Santa Rosa at 4:30. Would you like me to have the director Francisco Vallejo contact you or do you want to try to meet him at the field?